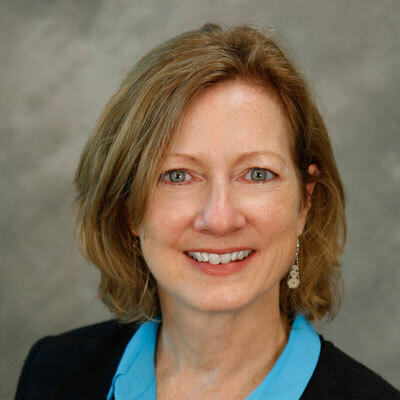 Debbi Serke is the Senior Program Manager, responsible for strategic new product development projects, corporate program management processes, and related improvement initiatives. Prior to joining Inovonics, Serke spent 24 years at Motorola Solutions, leading professional services teams in systems integration, systems management, and warranty and post warranty services for Government and Public Safety customer accounts. Debbi also served as Program Manager on several multi-million dollar projects, managed global teams for strategic process improvement initiatives, and started her career in Manufacturing Engineering. Serke has an M.B.A in Market Strategy from Regis University and a B.S. in Manufacturing Engineering from Bradley University. Additionally she holds a Project Management Professional Certification (PMP ®) from the Project Management Institute, has a Masters Certificate in Project Management from George Washington University, and is a Certified Six Sigma Yellow Belt.